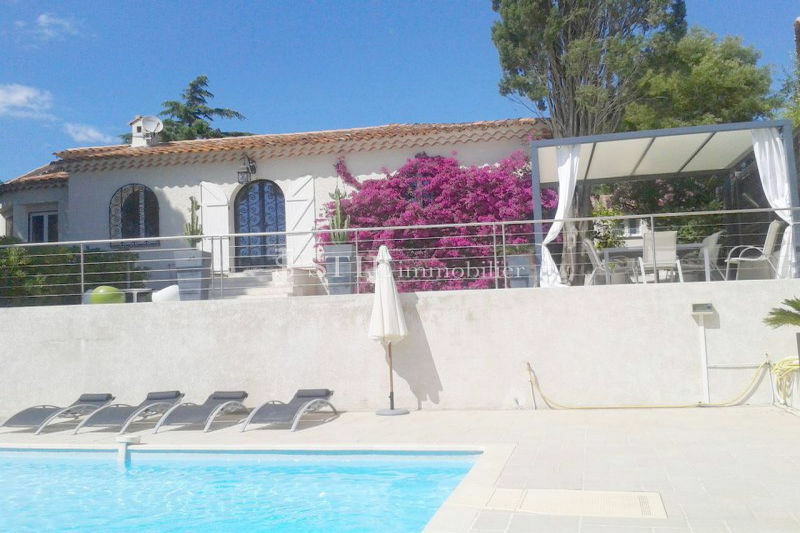 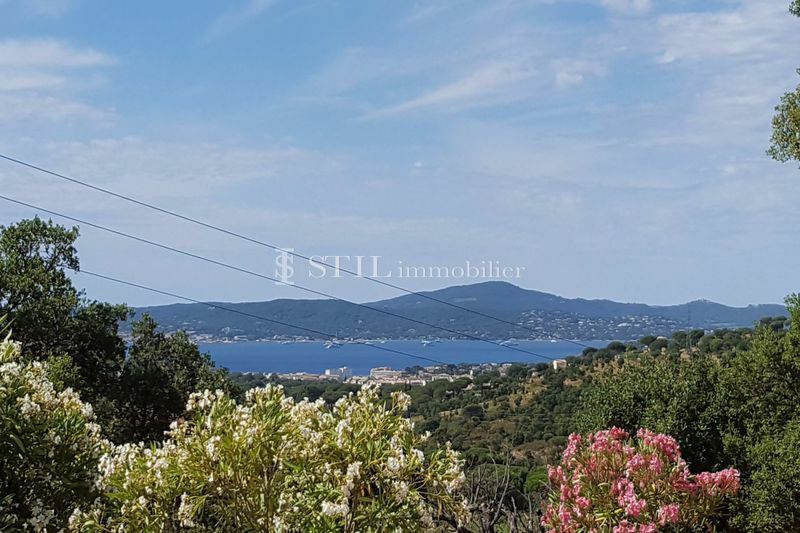 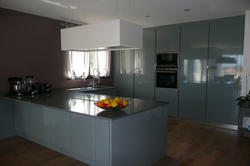 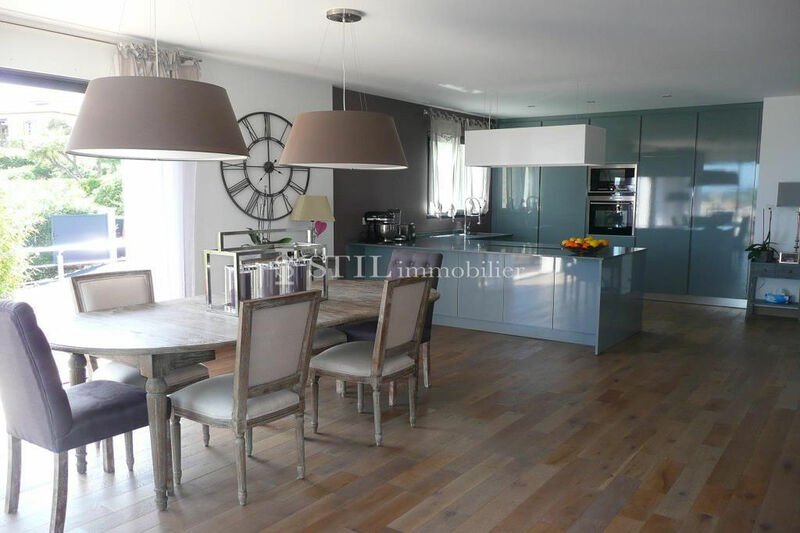 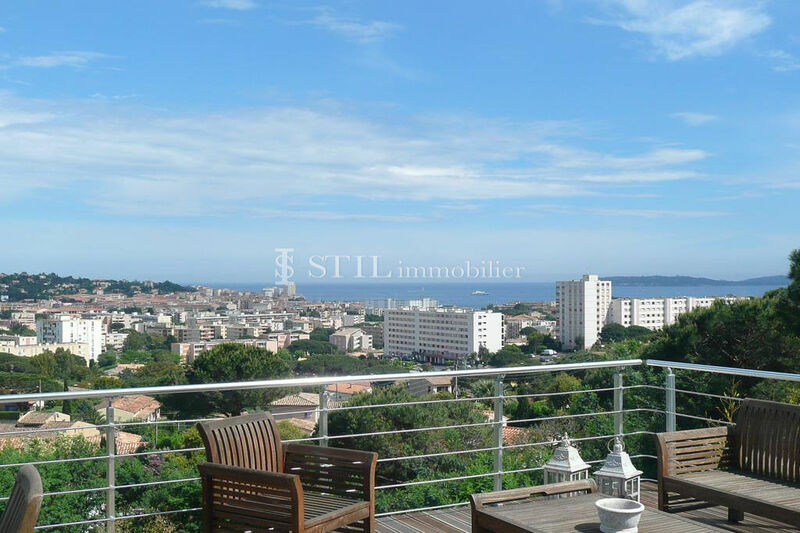 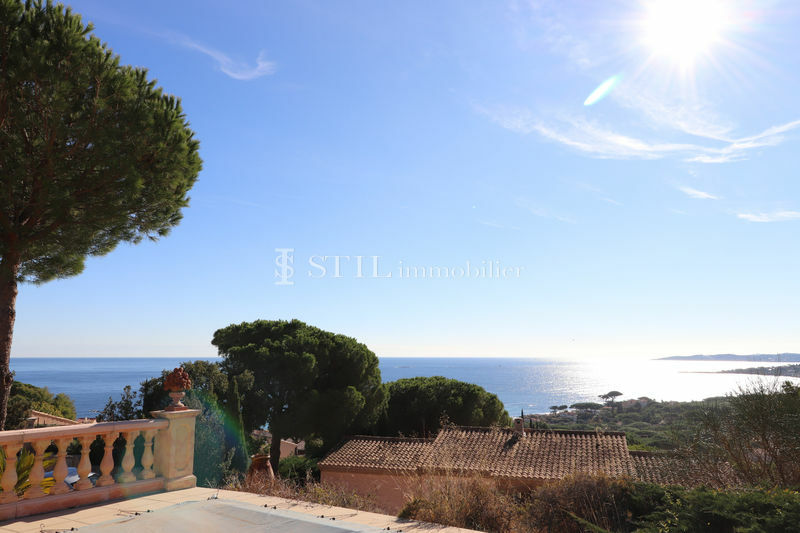 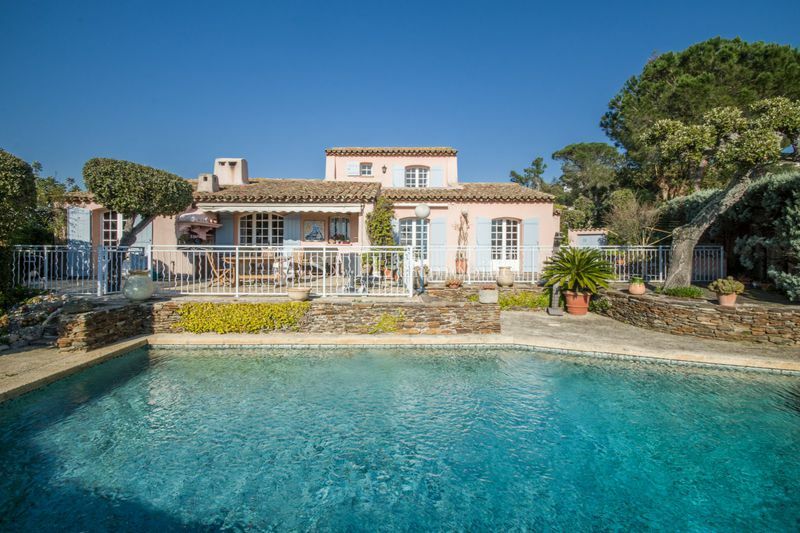 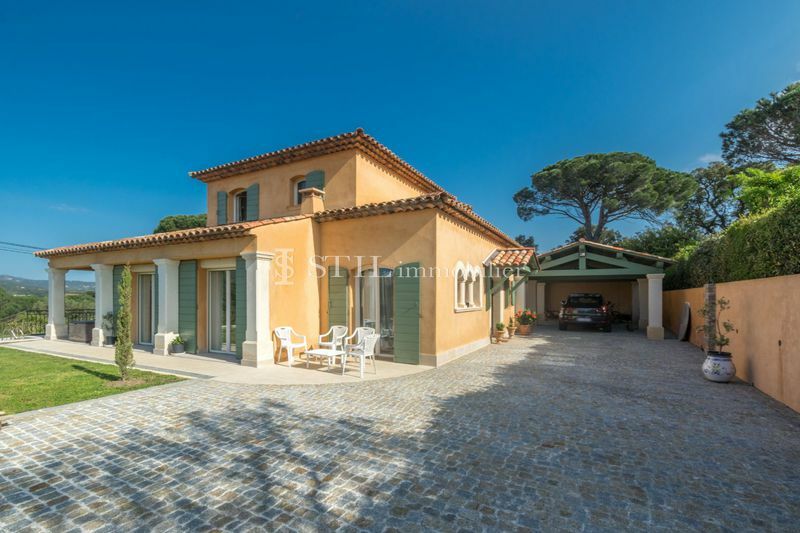 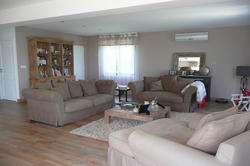 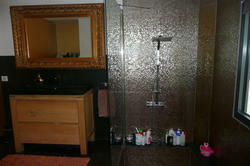 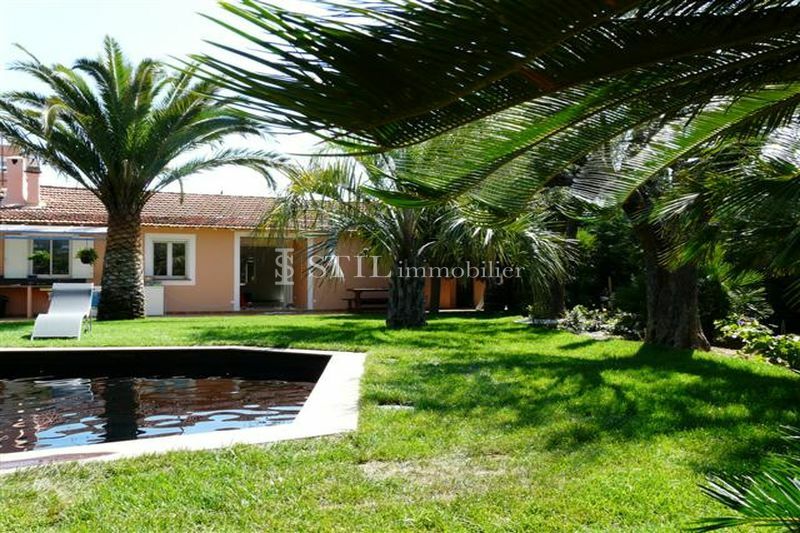 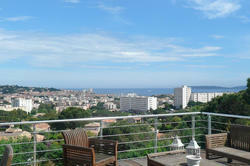 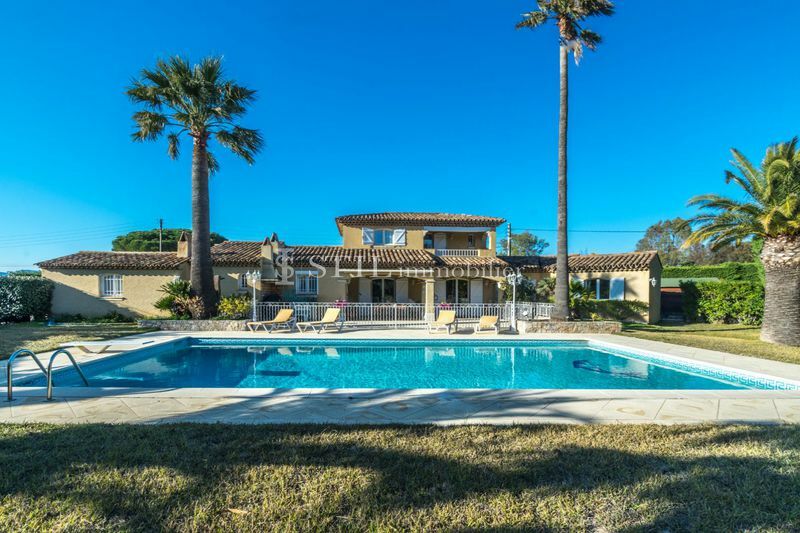 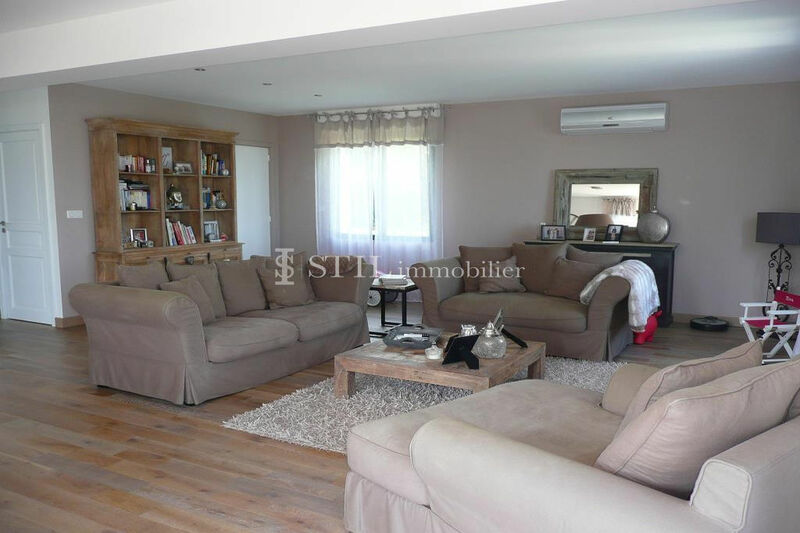 Villa for sale in Sainte Maxime. 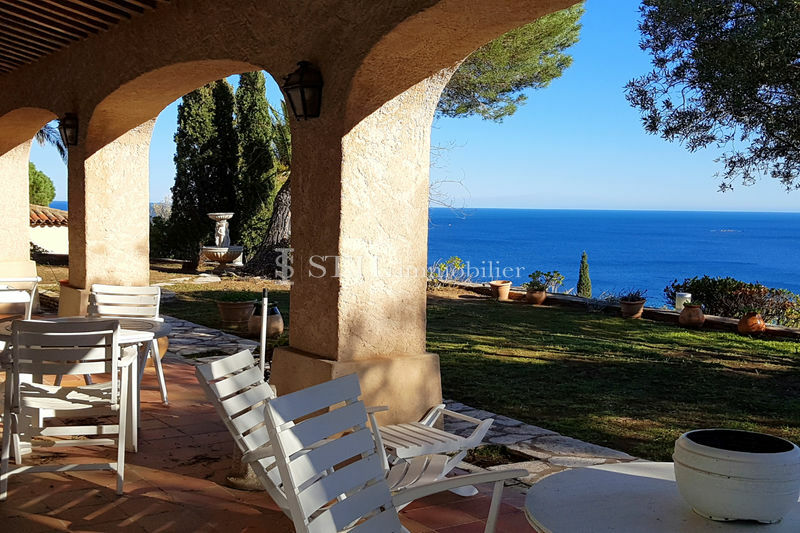 Beautiful sea view for this contemporary villa renovated with quality services, located in a quiet environment, near the center and beaches. 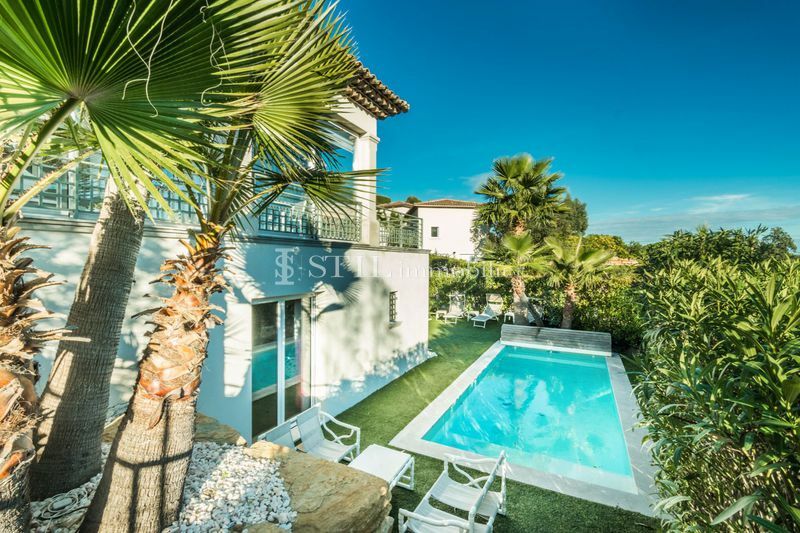 This charming house offers 190m ² on the ground floor: Entrance, guest toilet, a large living room of 70m ² with open kitchen and overlooking a very large terrace. 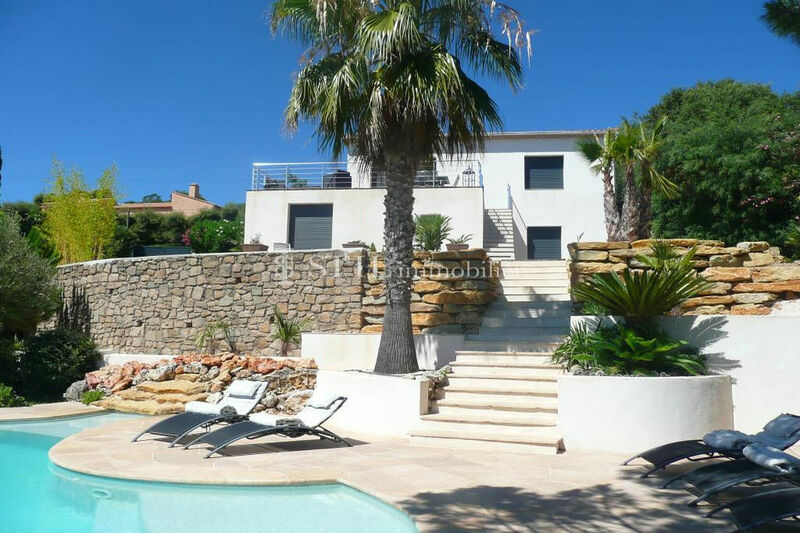 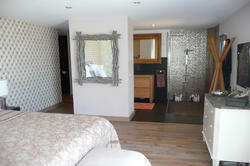 The garden level includes a master bedroom of 30m² with dressing room and bathroom / WC, 3 bedrooms, two bathrooms / WC, laundry. 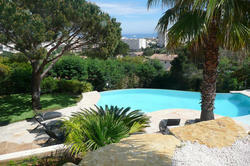 A heated infinity pool decorates the garden beautifully complanter.